It’s about time I got this right! After doing at least 6 of these that just were horrible in comparison to this final one, I finally earned an A-. 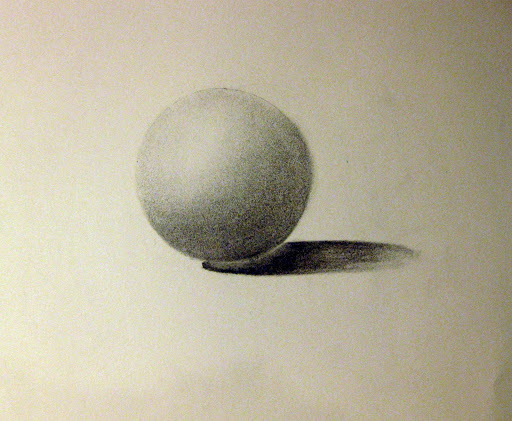 The challenge was to draw a 3 dimensional sphere by using the techniques in class that we learned this semester which by the way helped in our other drawings in regards to shaping and molding our work.